I had a blast at the inaugural RETCon Comic Book Convention this weekend and the San Diego Comic-Con a few weeks earlier. 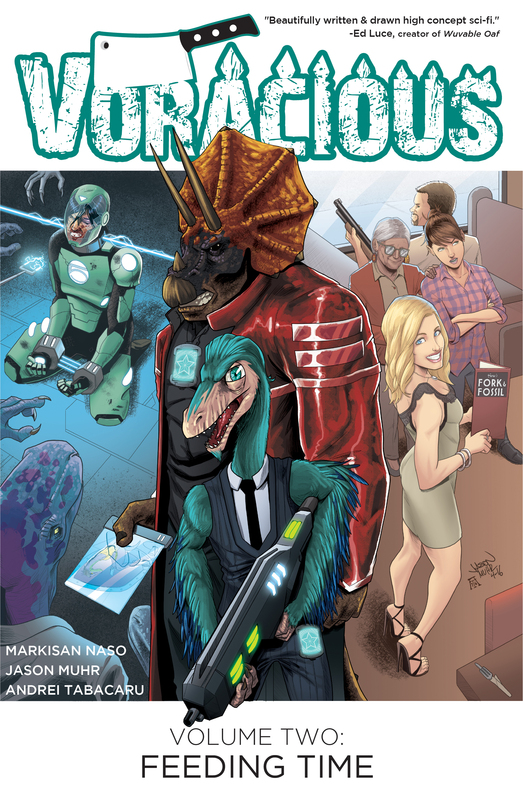 Since Voracious started coming out I’ve really enjoyed talking comics with people at shows, and hanging out with so many amazing writers and artists. I’ve got one more big appearance in 2017 at the Baltimore Comic-Con. Can’t wait to invade the East Coast in September. Hope to see you there.